Doing a Nelson-Palmerston North-Nelson run this afternoon was Originair's BAe Jetstream ZK-JSH... It looks as if the airline is getting ready to return its own aircraft to service! and company stablemate Hughes 369D 500D ZK-IDD. My ride to Hokitika - Air Nelson Bombardier Q300 ZK-NEQ on 27 May 2017... I arrived 40 hours late after fog had closed Hamilton on Thursday and Christchurch till after 12 on Friday... Late running meant I missed the Hokitika flight. At Franz Josef Skydive Franz's Pilatus Porter ZK-MCK was arriving back from a drop flight. 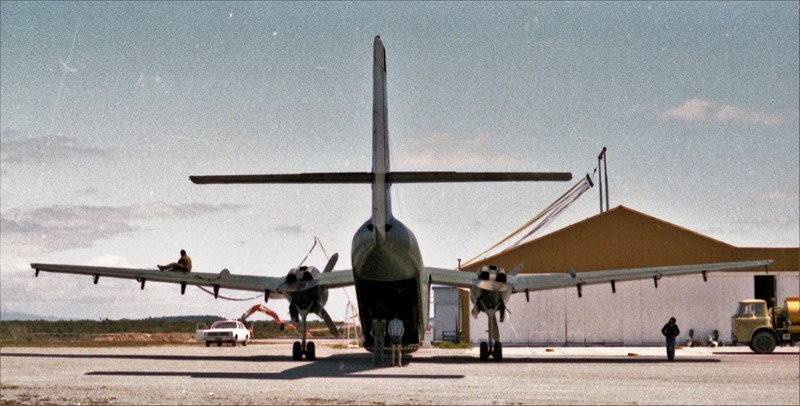 Despite my suggestion that Originair was to resume Jetstream operations, http://3rdlevelnz.blogspot.co.nz/2017/05/jetstreams-to-fly-again.html, the company continues to use air2there's Cessna Grand Caravan ZK-MYH on its Nelson-Palmerston North service. This is not a route I would have thought of... but yesterday I was flying Hamilton-Palmerston North-Wellington and there were passengers transhipping from Palmerston North to New Plymouth... Inter-regional flying is still happening but it is all via Auckland and Wellington at present. 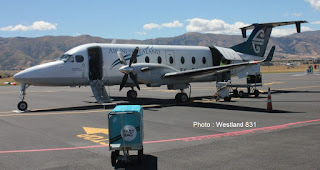 Recently I was on a flight to Gisborne and heard a couple of passengers talking about the potential for Gisborne to get connections to Napier and other North Island centres. So what routes are there? New Plymouth-Hamilton and Gisborne-Napier-Palmerston North, Napier-Hamilton and maybe Palmerston North-Rotorua-Tauranga. 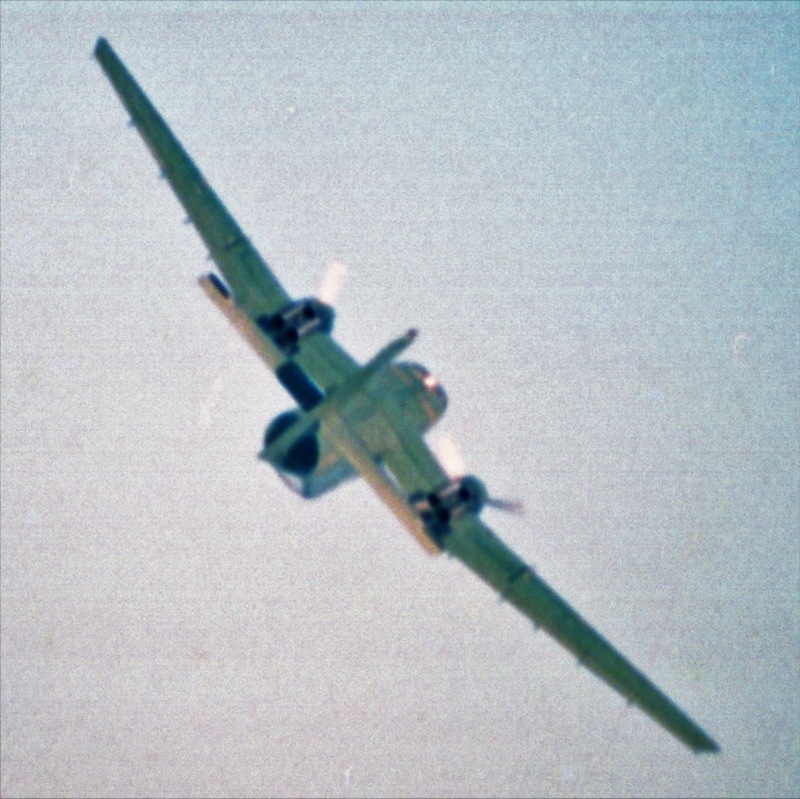 The airline could perhaps be called Air Central! Jarden has suggested the following two routes and I have added the third one. Central Otago, in particular is experiencing spectacular growth with Queenstown leading the way. However, Alexandra, Cromwell and Wanaka are all experiencing tremendous growth and further south Te Anau is also experiencing growth. In the past Alexandra has been linked to Dunedin and to Christchurch by various operators, Wanaka has been linked to Christchurch by various operators and Te Anau was linked to Christchurch with flights operating via Queenstown and Mount Cook by Mount Cook Airlines. At present Queenstown is the regional airport but the other communities have their own aspirations. for air services. With a major airport with lots of cheap fares nearby the question is how might this work? Perhaps a Sunair air taxi model, but certainly not using Aztecs. with flights operating out of Te Anau and calling into Wanaka or Alexandra if passengers were offering. 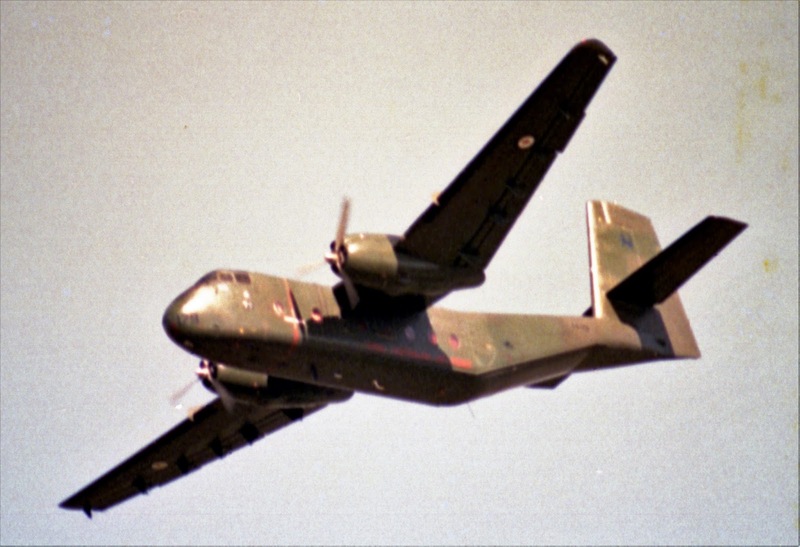 A similar model might work for flights to Dunedin and including Queenstown as a pick up/drop off point. Suggested equipment might be the Pilatus PC-12 using a Sounds Air model of fares. 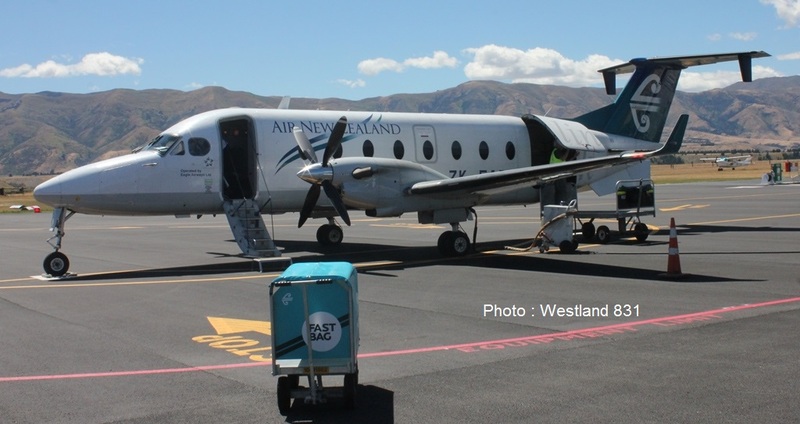 Air Chathams has proved itself to be a real community airline as seen on its services from Whakatane and Whanganui to Auckland services to say nothing of the Chathams service. The Wairarapa continues to grow as indicated with more and more commuters using the train service to Wellington, Presumably many of these are business people choosing to live in the Wairarapa who would have need for flights to Auckland. Flying from Masterton would save the up to 2 hour commute to Wellington Airport and parking at Wellington Airport which costs up to $29 per day or $55 for 2 days. The other interesting feature of the Masterton route is the vast majority of people are flying on a domestic sector only to Auckland so there is no issue with transhipping to another airline.